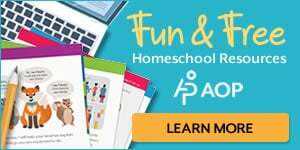 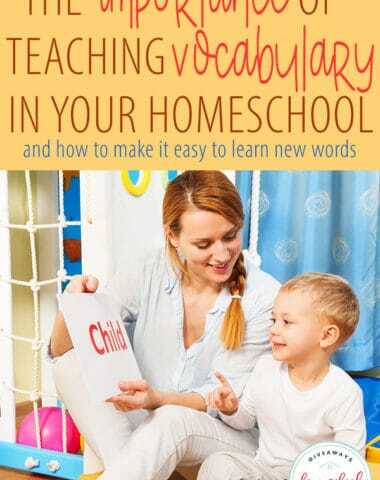 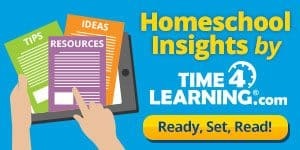 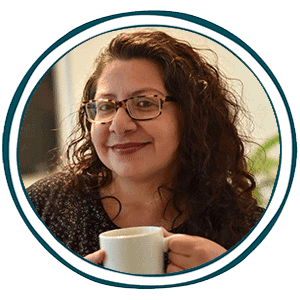 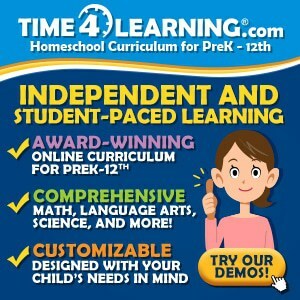 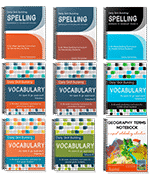 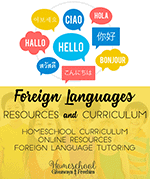 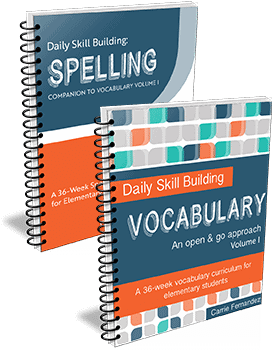 Does your homeschool need a little boost? 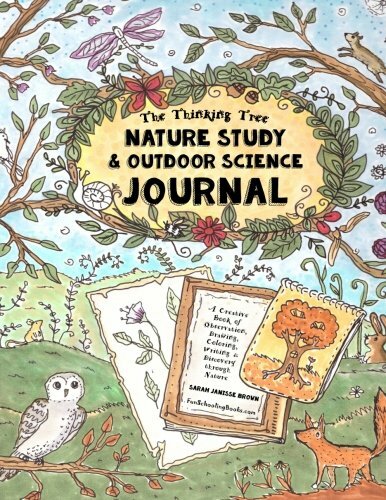 These 6 fun and FREE nature studies will help to beat the doldrums. 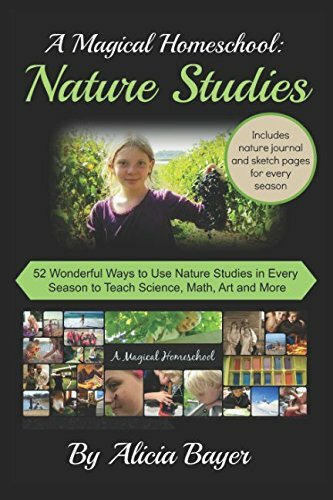 Nature-based learning has been known to liven up any homeschool rut. 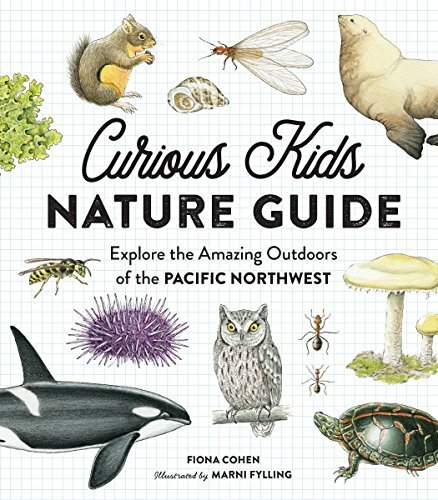 Hands-on nature studies really keep kids involved and engaged as they challenge the brain and gets kids outside. 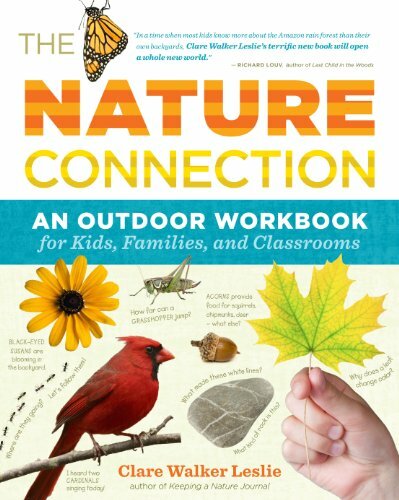 Remember that nature studies can be done indoors as well as out. 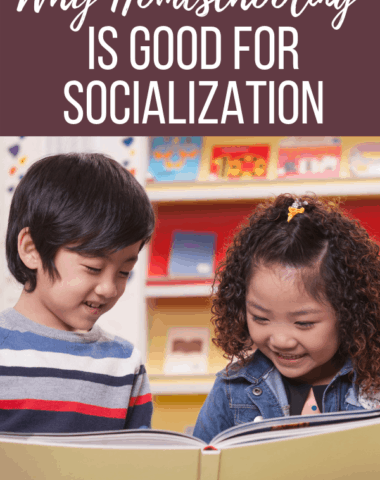 Read this post to find out more. 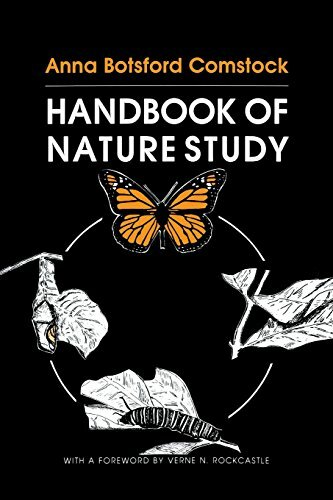 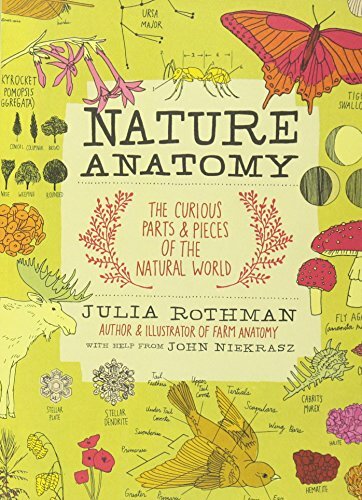 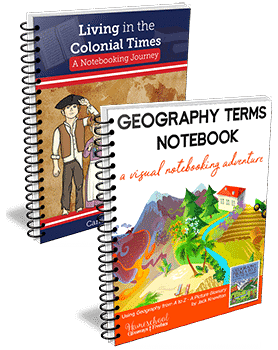 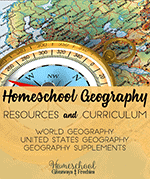 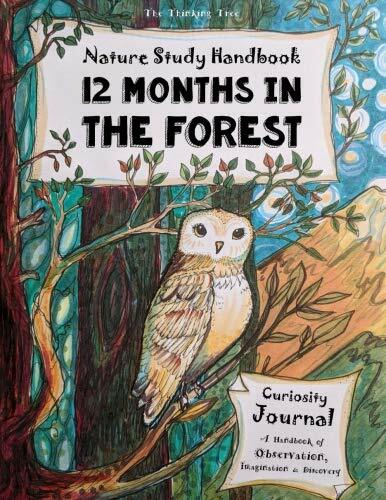 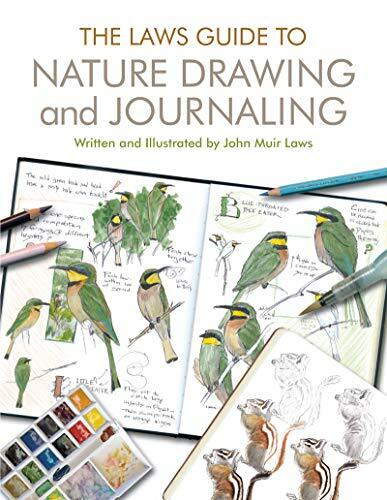 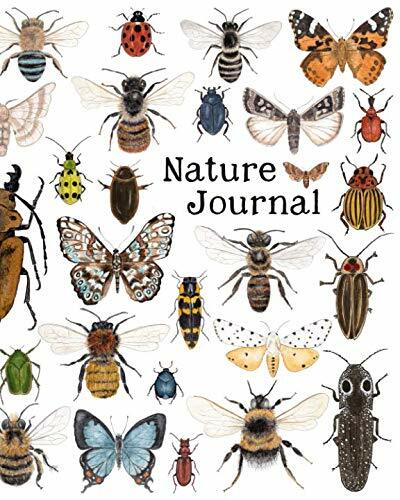 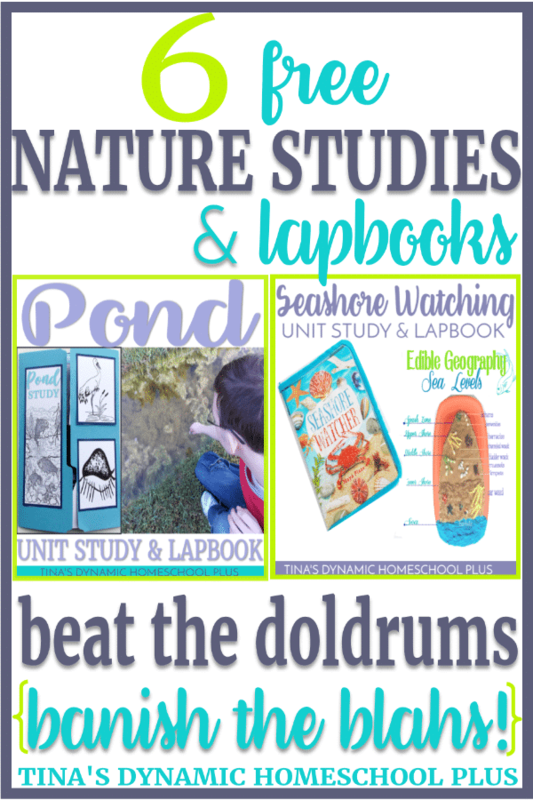 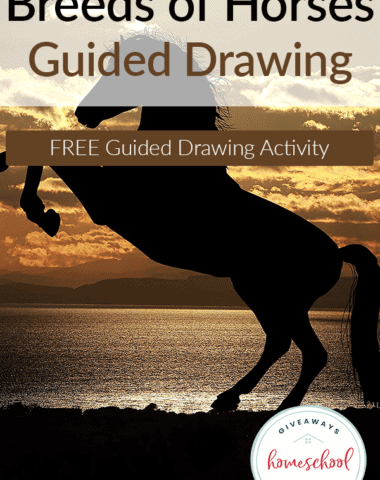 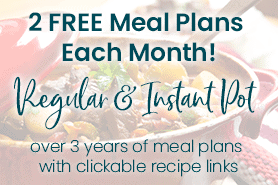 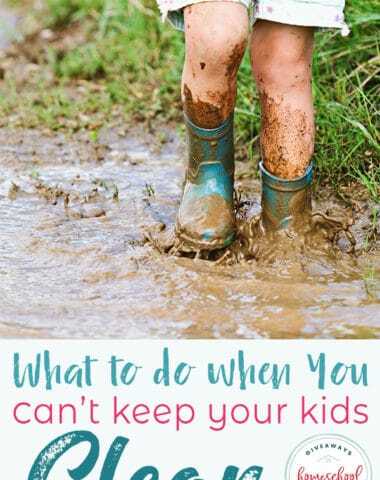 You will want to check out these 6 FREE nature studies and lapbooks to beat the doldrums in your homeschool from Tina’s Dynamic Homeschool Plus.